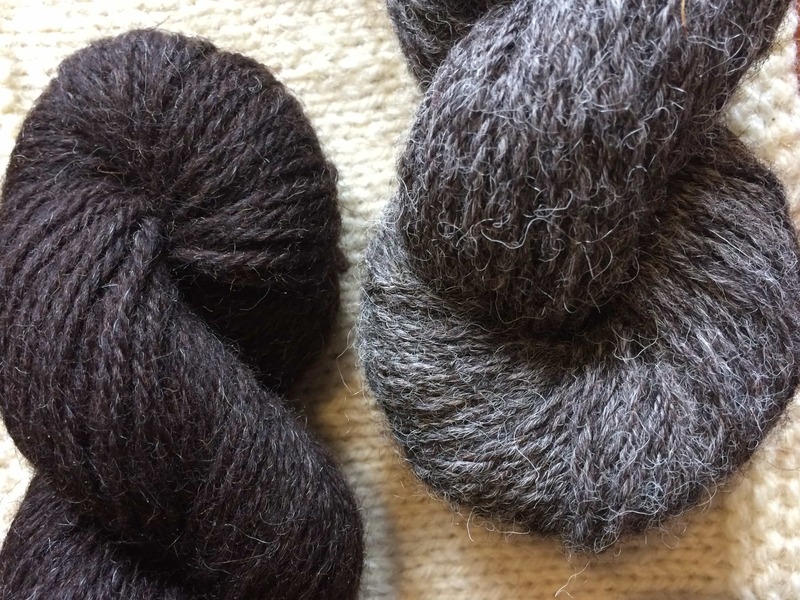 This month KnitBritish is sponsored by Joy dyes luxury yarn in her studio in Harrogate and is committed to supporting British breeds and fibre in all her bases. 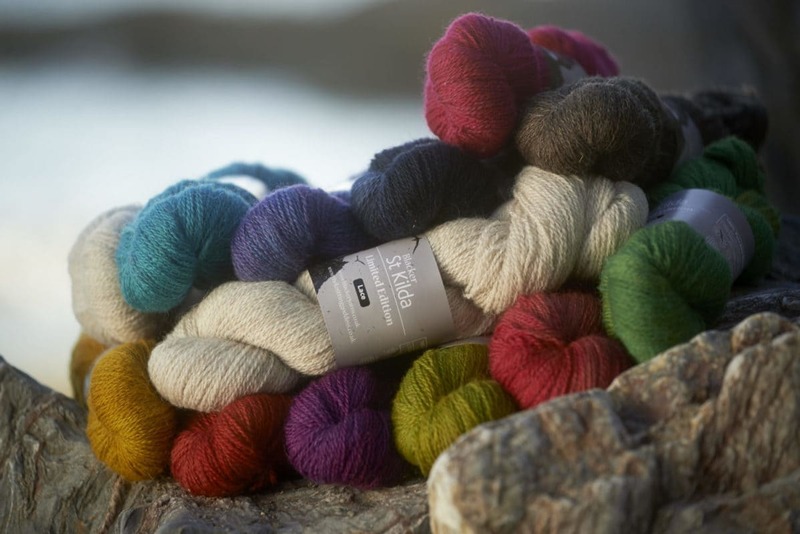 In addition to incredible yarns, such as Britsock and Wensleydale and Shetland 4ply you will find screen-printed bags and books, hand-crafted stitch markers and exclusive yarn clubs in her online shop. Click on the logo! Saturday was the #bigwiprip and we had a great day at Fluph, as well as enjoying hearing about the big wip rips at Wild and Woolly and happening on social media! Well done to everyone who ripped out their unloved knits and freed their yarns. If you found you had WIPs that you still want to knit and didn’t want to rip you should check out lovescraftsandbeer’s #Thebigfallfinish on Rav. I give a wee bit of info on my special fancy hap, which I wore at my wedding. Glen bay- that blue black! Hand dyed yarn possess a great depth and intensity, which is particularly striking over the subtlety shaded St. Kilda yarn. This collaboration between Blacker Yarns and The Knitting Goddess came about from a desire to recognise the importance of this country’s rich textile heritage and elevate the fibre from such rare and beautiful sheep. Sonja Bargielowska, from Blacker, has designed a new shawl specifically for this yarn and there are testing opportunities available. Testers will be able to get the yarn before it goes on general sale so get in there quick! Details are in the Knitting Goddess Ravelry group. The yarn is smooth and plumpy in the ply. It has a squash in the skein and a soft lustre that really catches the light. 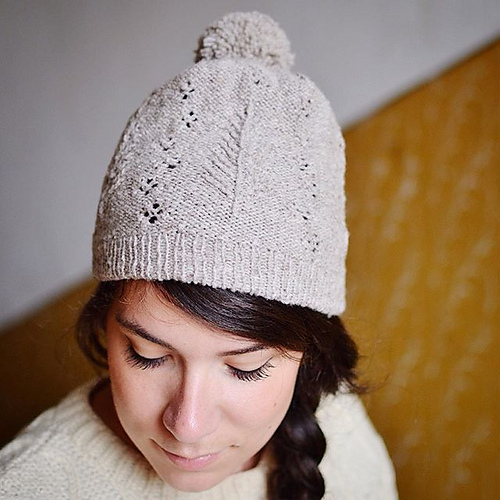 The working yarn in the hands has a crispness and there is a beautiful light halo on the yarn and knitted fabric. As always, you need to listen in for the full appreciation but in three words this is versatile, workhorse and lustrous! The breeds and fibre in this yarn are really well chosen for making items with a long life. 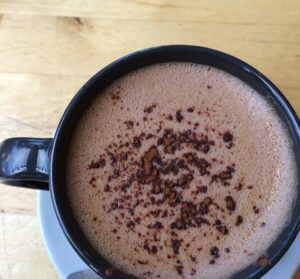 Well done, Blacker Yarns, and happy 11th birthday! The yarn launches in a DK and a 4ply on 20th September and will cost £16.20/100g. I would be happy to knit everything from hats to sweaters in this great yarn; anything with texture will totally pop. I particularly fancy knitting a Woodsy hat, by Mandarine’s, in the 4ply. 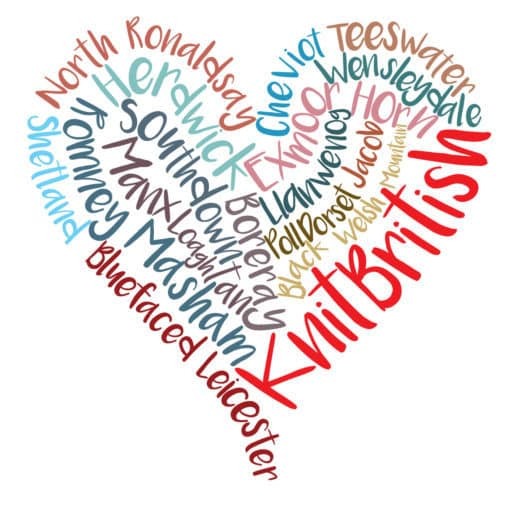 Please do check out the KnitBritish Ravelry group and join in there, if you haven’t already. There are also a couple of new threads, which may be of interest to hap KAL knitters. I also had some really lovely reviews recently on itunes. Thanks so much for taking the time to do that – it is not only very kind, but it helps other people find out more about the podcast. You really need to come back on 23rd to hear about The Knitting Goddesses brand new exciting yarn, sourced from Yorkshire. 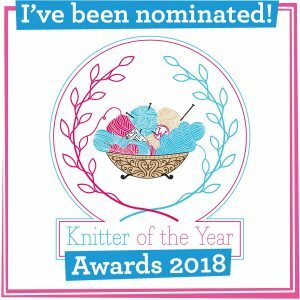 There is also a very exciting KB collaboration within that and something that KnitBritish listeners will be able to get involved with! Music: Carefree by Kevin McLeod and Singin’ in The Rain (demo) by David Mumford – Both are on FreeMusicArchive and are both shared under Creative Commons Attribution license. 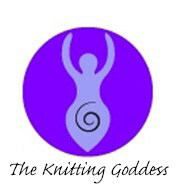 The Knitting Goddess Logo is copyright to Joy McMillan; wool images are copyright to Blacker Yarns, other image copyright belons to those as stated and the other images belong to me! Tears in my eyes – it’s so lovely. I’m glad that the project you planned didn’t happen because you may have missed this most perfect meaningful knit for your wedding day! I have to say, I had such a lump in my throat when I listened to this podcast! My gran used to knit the Mrs Hunter shawl for every new baby and she passed away 4 years ago. She stopped knitting a few years before we lost her so I didn’t have one to wrap my son in when he was born. :'( I started knitting a year ago and I am working up to knitting a Mrs Hunter’s shawl of my own. It’s such a special piece. The one you wore to your wedding is beautiful – I adore the middle panel!